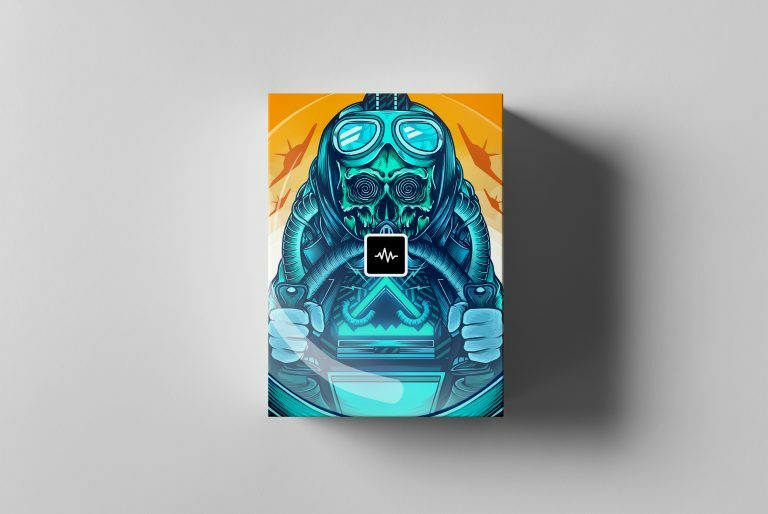 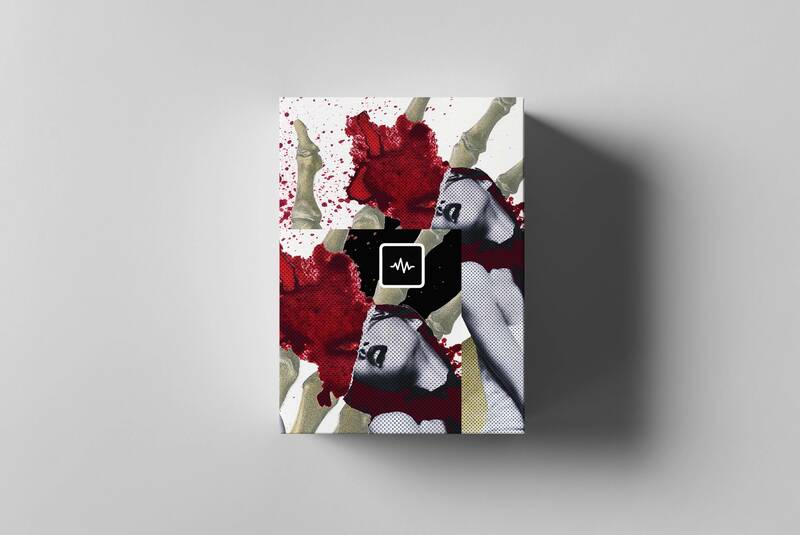 50 custom loops (with midi files) created by Pharaoh Vice of Internet Money. 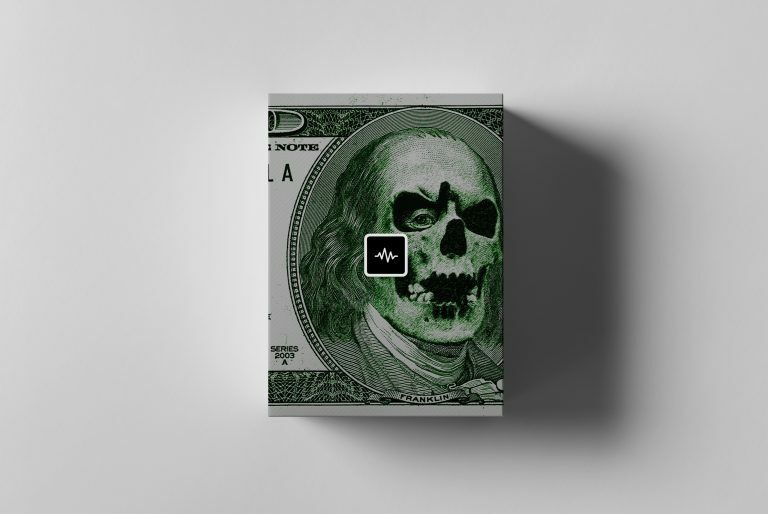 Created by E-Trou of Internet Money and WYATT. 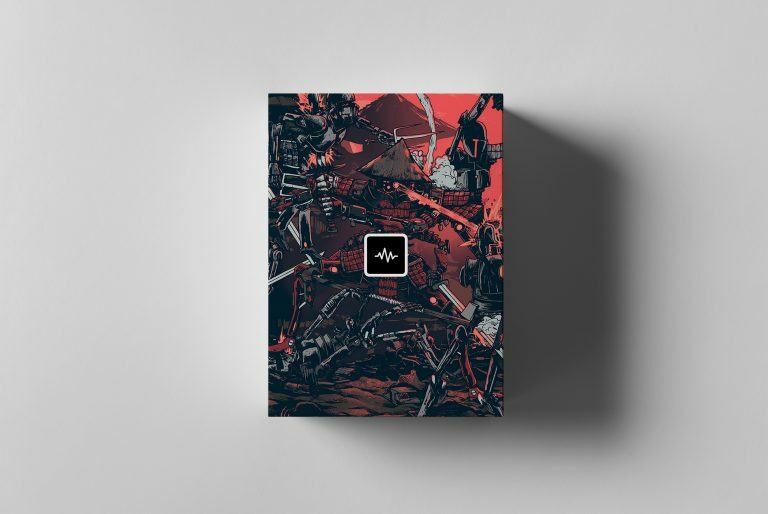 It contains 50 custom made loops and 50 custom made midis. 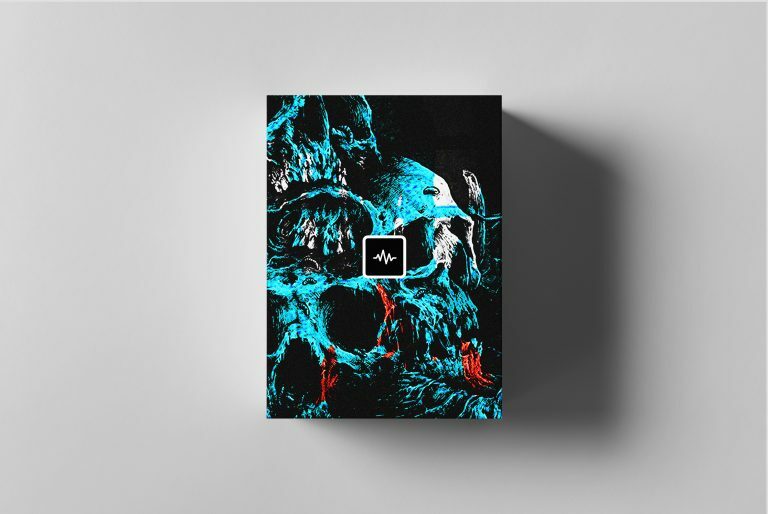 50 custom made loops (with midis) created by TouchofTrent of Internet Money. 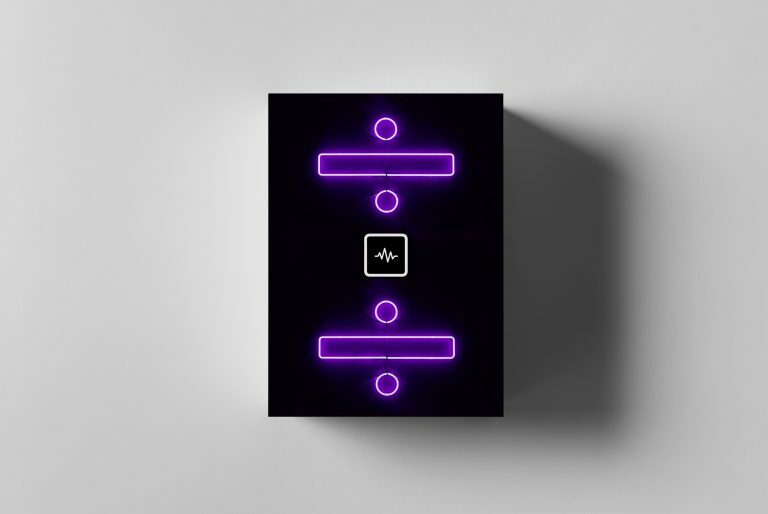 The Midnite Omnisphere Bank by mjNichols contains 50 hand-crafted presets. 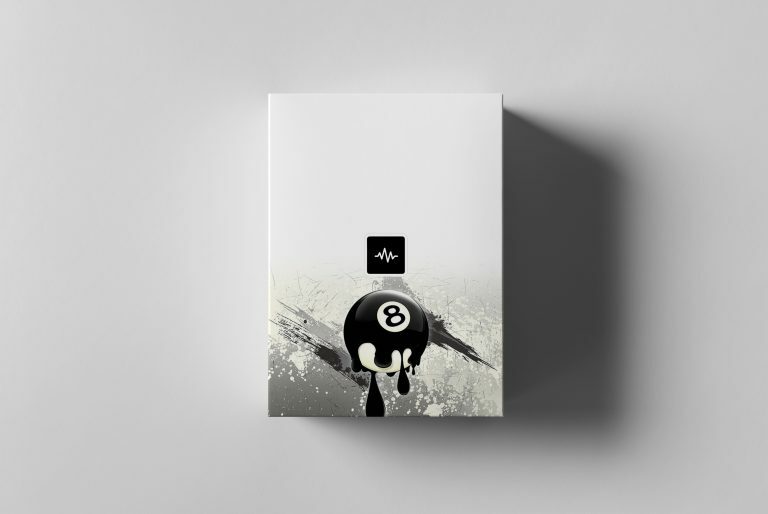 45 custom made presets for Omnisphere created by E-Trou of Internet Money. 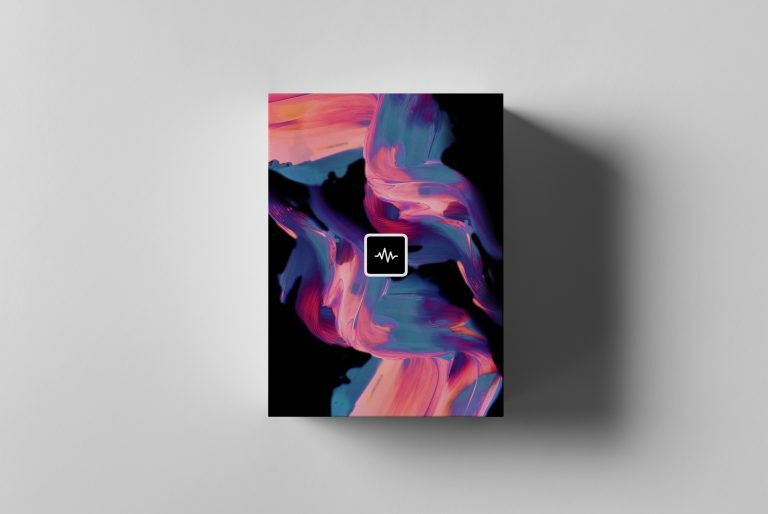 50 custom made presets for Omnisphere created by Countach of Internet Money. 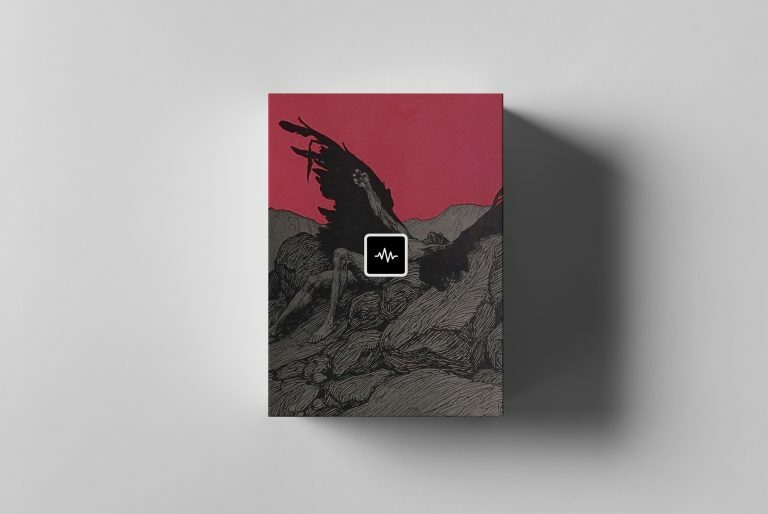 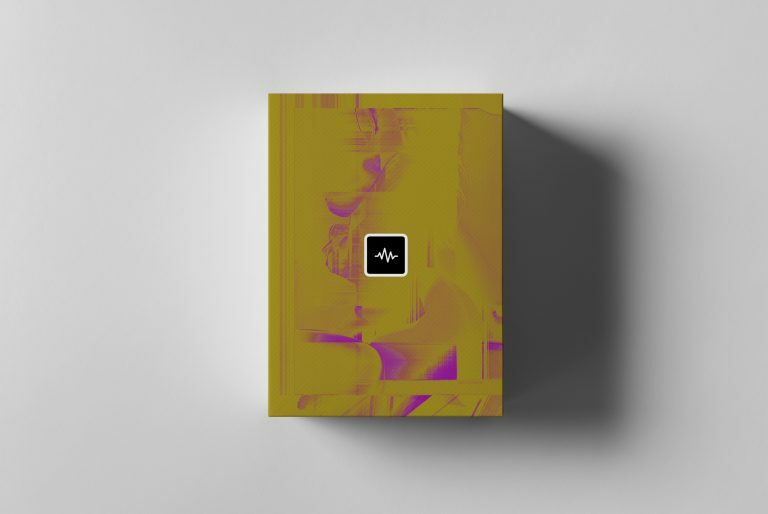 50 CUSTOM MELODY LOOPS PRODUCED BY NICK MIRA OF INTERNET MONEY.